Gary’s retail career started in his parents’ family business more than 40 years ago. Along the way he had an opportunity to work with Cost Plus Imports, Mervyn’s and Target Corporation where he led a number of cross functional teams. At Esri, he has served as subject matter expert in the retail sector where he works with retailers facing some of the same challenges faced during his 25 years at Target. 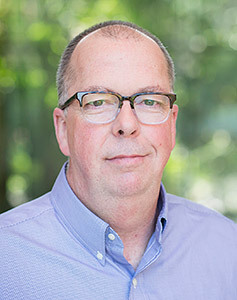 Gary’s extensive background in merchandising, product development, planning and supply chain management have provided unique retail insights helping customers extend their business capabilities with mapping and spatial analysis. He continues to identify and develop retail focused technology partners, helping them connect with retailers to extend critical business capabilities through the implementation of location strategies and mapping technology.